Many scammers are exploiting the cryptocurrency industry in order to fool people out of their hard earned money. While mining for coins is a legitimate way of investing there are so many scams out there that you should be aware about and avoid at all costs. Because of this, it is worth looking into some of the programs that are offering you the effective way of getting profit out of your investment from Bitcoin mining. 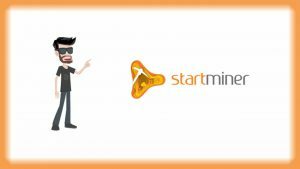 One worth doing is this StartMiner review because it is one of the most prevalent bitcoin mining applications available online which offers about 23% of ROI. Is StartMiner a scam? Let’s find out. StartMiner claims that it is one of the leading Bitcoin mining pools with a system that can help cryptocurrency investors earn significant profits. It provides an algorithm that can help optimize your investment returns with an opportunity to earn from trading as well as from affiliate commission and bonus. Apparently, StartMiner is owned by Giacomo Bugini of Bitminer Cloud EU Ltd. who lives in Italy but operates a virtual office in the United Kingdom. StartMiner provides a program that you can use for Bitcoin trading. It has an application called StartMiner v1.0 which is free to download. By using this program you can earn a rate of 0.0000002 BTC/min with a daily profit of 0.0002 BTC. In order to maximize your earnings you can upgrade to its premium system called StartMiner V1.1 and V1.2. V1.1. 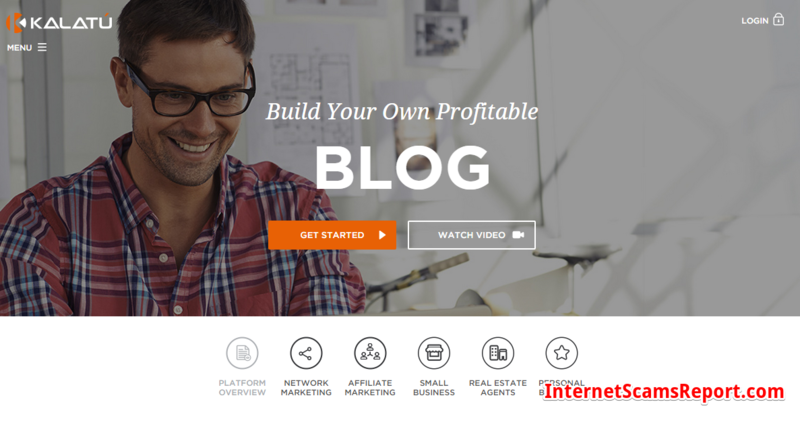 will give you an affiliate bonus of 30% while V1.2 provides a higher affiliate bonus of 40%. There is also a significant difference on your daily earning rate which is 0.1 for the former and 0.35 for the latter. For higher profit rate it also offers the V1.3 and V1.4 which gives an affiliate bonus of 50% and 100% respectively. Of course the higher the profit returns the program can give the more expensive it is when you upgrade for its premium versions. However, there are some disturbing claims from StartMiner that can make their system dubious to many. For instance, it claims that it can provide you a certain profit rate per day but it does not provide a realistic picture on the outcome of your investment. As a matter of fact, it gives the hint that by using its system you can put a large amount of investment and get sure profit rate that translate to financial freedom in one day. It sounds like a trick to make its system desirable to many but its profit claims are surely unrealistic. There are disturbing feedbacks as well that you can find in forums where users of StartMiner clamor of not getting any payout from their investment. Some also subscribed for the premium programs hoping to get higher ROI but no upgrades were made from their account. It is also worth noting that those promoting the positive side of StartMiner are those showing affiliate links to the site. Obviously these are only people trying to make some money from the affiliate commission and bonuses they hope to get from StartMiner. 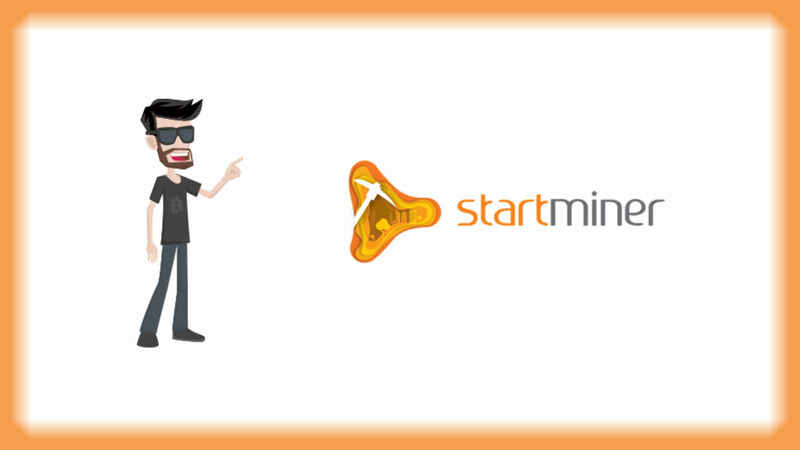 It seems that there is nothing advantageous or profitable from using StartMiner. The company claims it has data centers across China, US and Europe but this does guarantee that it is a legit site to trade cryptocurrency. As a matter of fact, the site lacks an “About Us” section to help people understand about its company background with no “Terms and Condition” and “Privacy” sections which are a must for trading programs or systems. 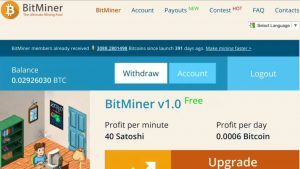 What is more alarming is that the owner Giacomo of Starminer is also associated to put up another mining site called the Bitminer which is tagged as a scam site based on feedbacks and forums. The free 0.0006 BTC per day without any investment ad of StartMiner sounds like bogus as well considering that this translates to $6 worth of earning for free daily without making any investment at all. Where can you find free money everyday these days? This sounds more of like a trap to entice you to sign up, start investing the program and hope you get your daily $6 free money. So, is StartMiner a scam? There are many things about the program screaming yes it is! The only fact that its owner is associated to other similar programs involved on Bitcoin scams will let you instantly avoid it. This Bitcoin mining system is a fake. Its earning claims are outrageously too good to be true and unrealistic. Do not fall for this trap simply because you want easy money to earn by profiting high as StartMiner claims.